Mumbai: Khushi Kapoor, daughter of producer Boney Kapoor and late actress Sridevi seen in Mumbai's Bandra, on April 14, 2019. 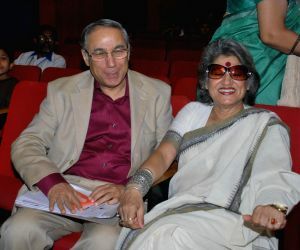 Guest at Cancer Patients Aid Association No tobbaco event at KC College. 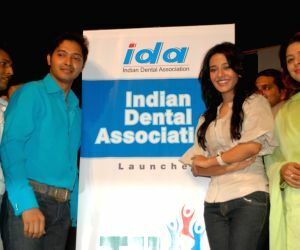 Amrita Rao, Shreyas Talpade and Nagma at IDA no tobacco event. Vivek Oberoi at "no tobbaco campaign". 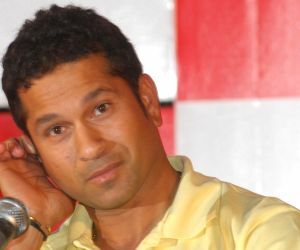 Sachin Tendulkar, Brand ambassador Canon at a press conference in Kolkata on 2nd June 2009. Dev D's actress Kalki's play premiere - The Skeleteon Woman. 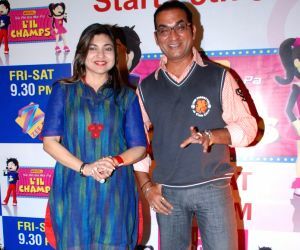 Abhijeet and Alka Yagnik at "Saregama Lil Champs" press meet. 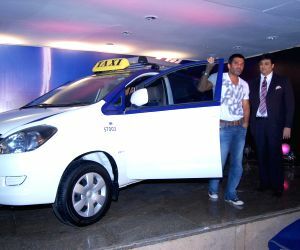 Sunil Shetty launches Mumbai Taxi Company's Star Taxi.